We all remember how much fun summer camp was when we were kids. Remember all of the fun sports and activities you were able to do and all of the great friends you made? Game On! Sports Camp 4 Girls has been the latest in the summer camp craze the last few years in Boulder and this year, every girl had the opportunity to learn a new sport: rugby. 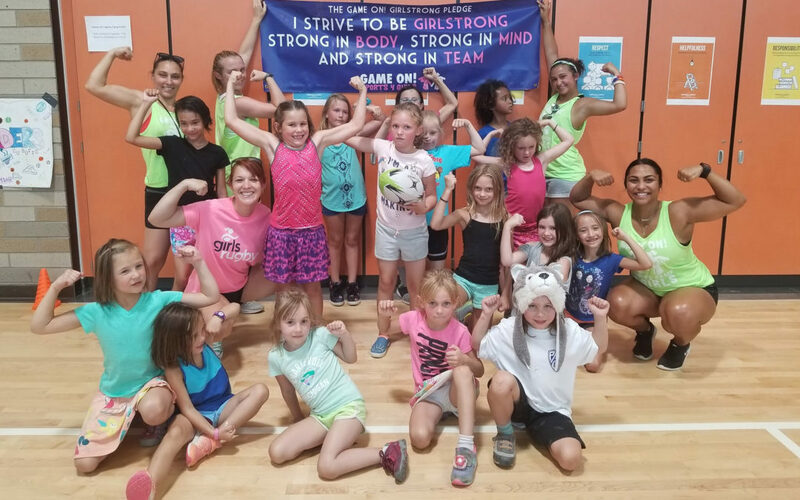 Girls Rugby, Inc. partnered with the Boulder, CO location of Game On! 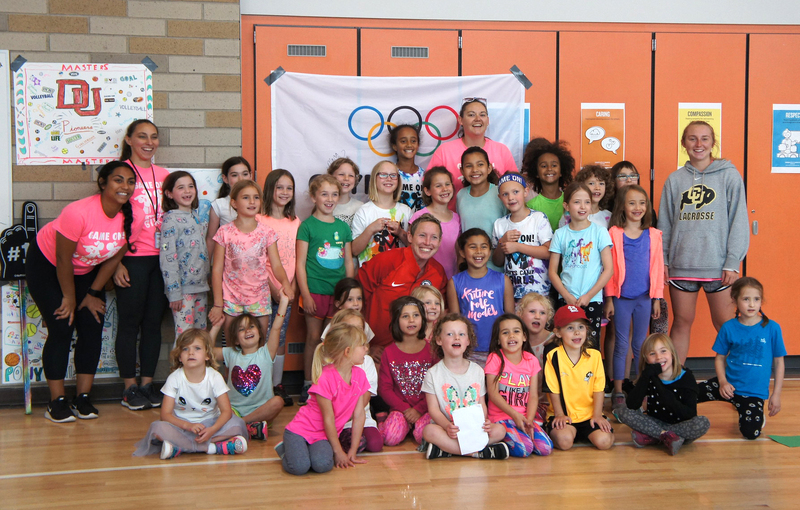 Sports Camp 4 Girls as a way to introduce campers to one of the fastest growing team sports in the U.S. 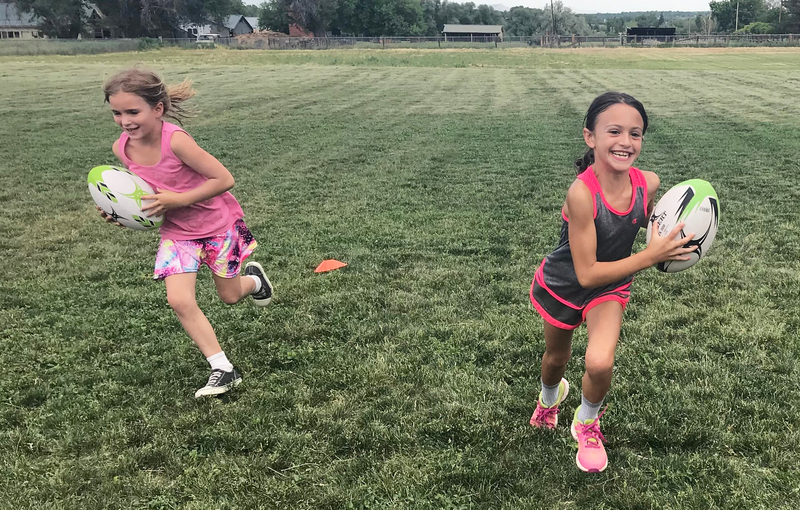 Using a non-contact, flag curriculum, girls were able to learn the basics of the game such as passing and catching, scoring, and working as a team. They even had a chance to hear from and meet one of Team USA’s Olympians, Jillion Potter. 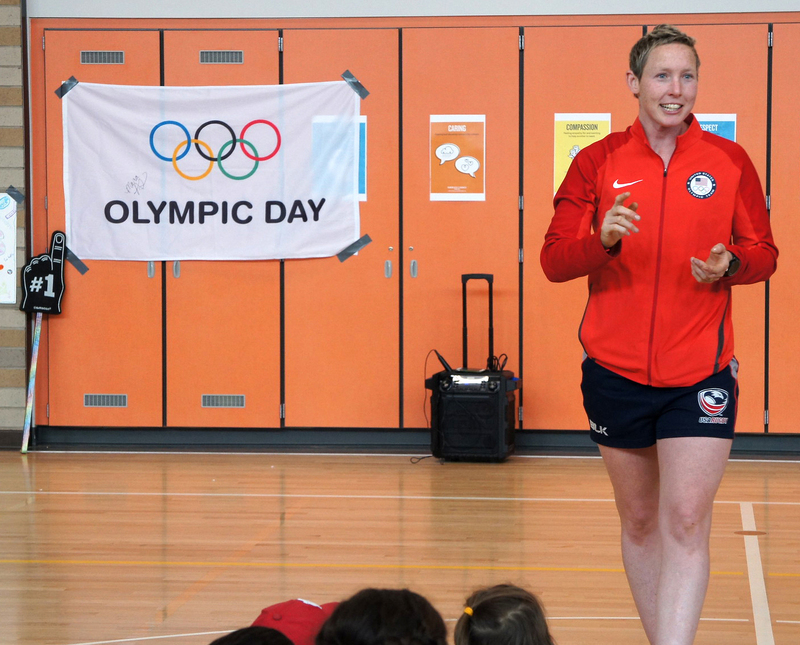 Potter came out during the camp’s Olympic Week to speak about her experience at the Summer Olympic Games in Rio de Janeiro in 2016 and toss the ball around with the girls. Getting a taste for the game is only just the beginning. 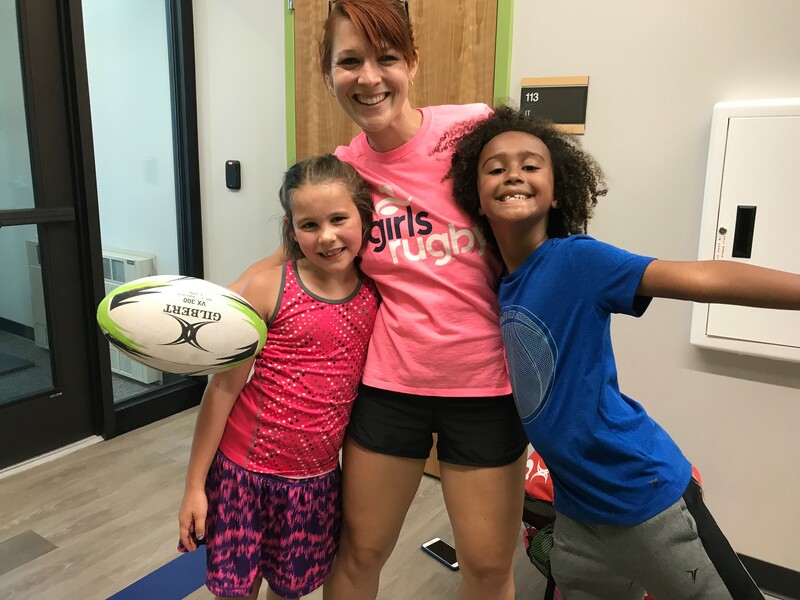 Campers were also provided information about Girls Rugby programs happening in Fall 2018 in and around Denver, CO. “Partnering with an amazing camp like Game On! has afforded us the opportunity to share the game we love to a wider audience and also promote opportunities for girls to get involved in rugby in their communities. We look forward to a continued relationship with Game On! Camps at all of their locations and are very appreciative of the staff for all of their help!” stated Girls Rugby Co-Founder, Erin Kennedy. Girls Rugby, Inc. introduces girls to rugby through flag programs that teach basic skills and positive core values. For more information about Girls Rugby programs, please visit http://www.girlsrugbyinc.com.